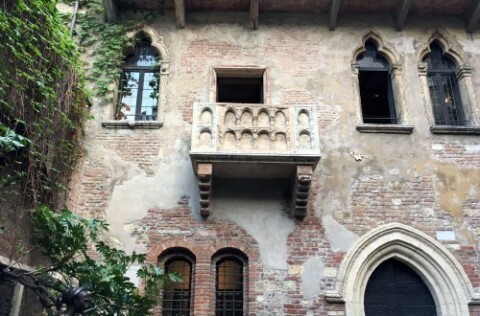 Ah, fair Verona! Famed for being the centre of Shakespeare’s ‘Romeo & Juliet’, a huge 1st-centruy Roman amphitheatre and – of course – exceptional wine. We think the city is one of Italy’s greatest. 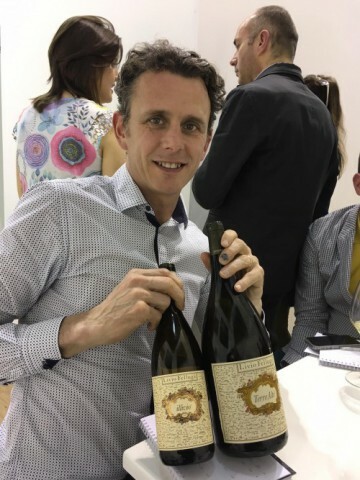 It’s no surpise therefore, that our General Manager, Chris, didn’t sniff at the chance to join Liberty Wines to journey to the beautiful wine region in April 2017 for the annual Vinitaly event – the world’s biggest and most famous wine exhibition – to hunt for a wealth of fine new wines to add to La Lanterna’s wine list! Just take a look at the wineries he visited along the way. We know – it’s a tough job, but somebody’s got to do it! 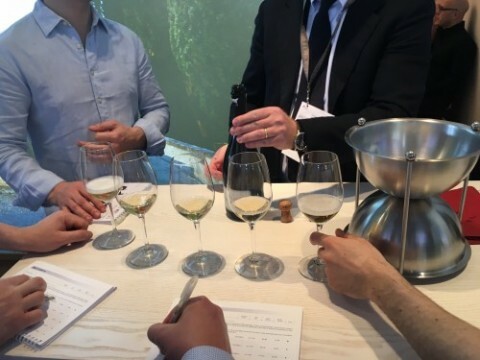 The four-day fair, taking place between 9th-12th of April, celebtates Italy’s best in wine production, and is responsible for boosting the city’s population by a whopping 50% during the festival, this year attracting 128,000 visitors, who flocked to see the thousands of exhibitors. While impossible to viist even a fraction of the exhibitors there, Chris followed a strict itinerary over the four days to ensure he got the chance to meet everyone on our hit list. After a painstaking selection, Livio Felluga’s estate-grown grapes yeild wines of unique fragrnac eand aroma. 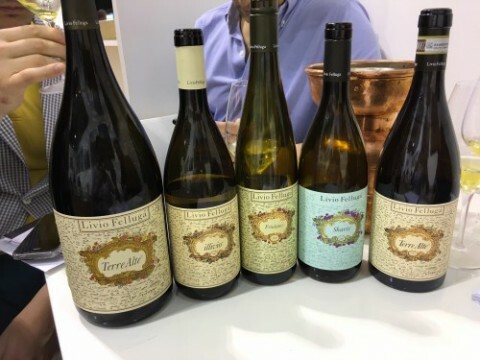 They include single-cariety whites that bring out the character of their grapes with style, as well as the elegant Terre Alte – a skilful blend of Tocai Fuilano, Pinot Biano and Sauvignon, and Illivio, obtained from a seclection of Pinot Bianco grapes. As you can see, Chris was graced with quite the line-up to sample! One of the greatest opportunities during the festival is to meet all manner of characters, including some of the country’s most famed wine producers. 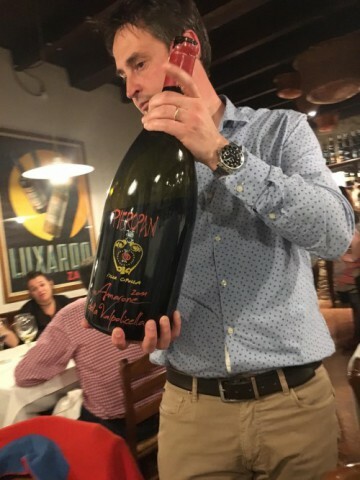 Here is the famous Andrea Pieropan, pouring from a five-litre bottle of Amarone! 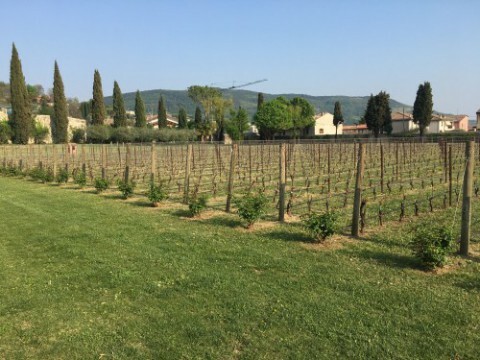 Chris was honoured to be able to visit the Pieropan vineyard itself – the area is used to produce their world-famous Soave wine. Now that’s corking! 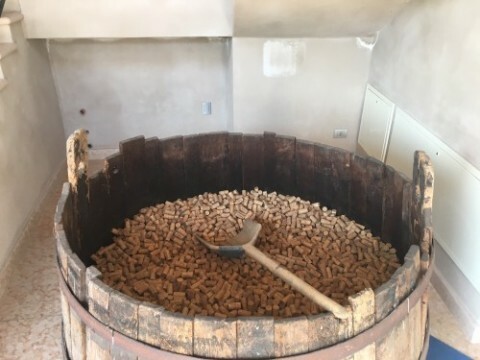 This huge barrel contains thousands of corks for when the wines are ready for bottling. Another day – any winery! 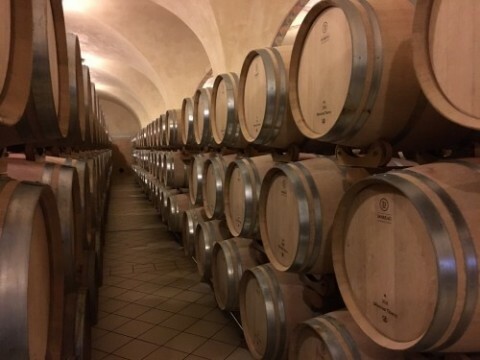 Upoon visiting the Ca’ dei fratti vineyard, Chris received a tour of the cellar. The secret to the success of their wines is outstanding vineyards. 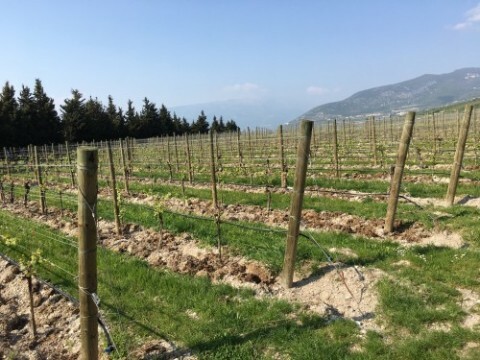 On the southern shores of Lake Garda, the wine is made from grapes gorwn on 10-35 year-old wines. The warmer days fives wines more weight and intensity. A very tempting line-up to behold indeed! Nex stop? 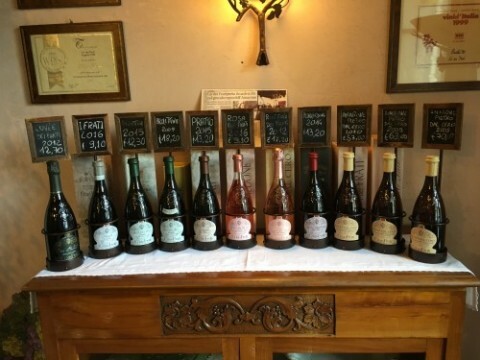 A Felsina wines tasting. These makers of wine – as well as olive oil – are hugely passionate about tradition. Chainti Classico Berardenga, Rancia and Fontalloro are the wines the really represent the idenfity of the winery. It’s safe to say that Chris definitely needed a good rest to recover from his jam-packed trip when he got back! 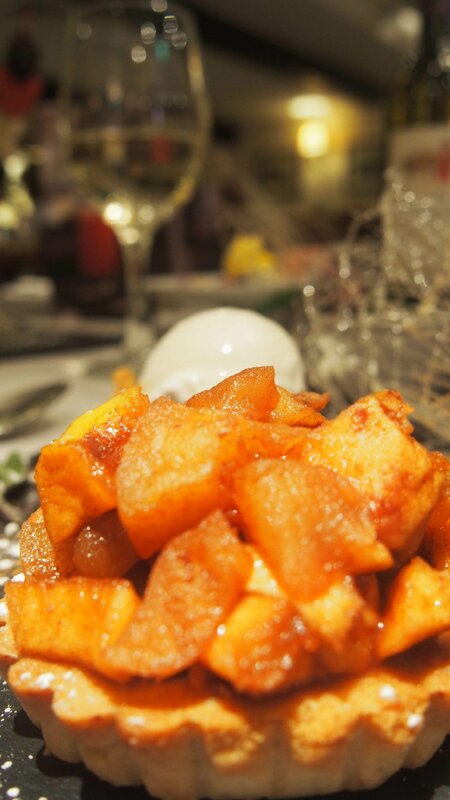 We’re very excited to say that a very fruitful visit was had. So stay tuned – you will most definitely be seeing new starring wines on our wine list later this year! We’re looking forward to continuing to add to our ever-evolving wine list, and we stay exceedingly passionate about curating a world-class wine list for our guests to enjoy. We’ve been Crowned Scotland’s Best Italian Restaurant!